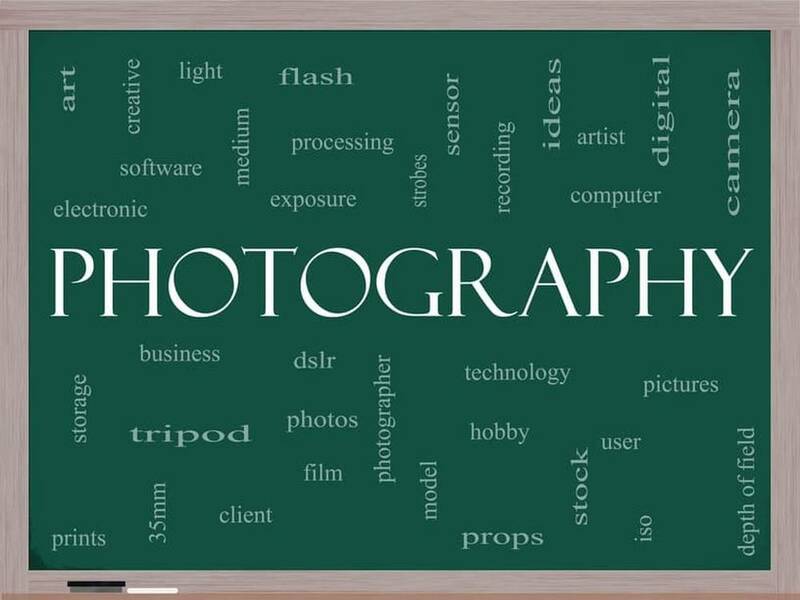 Here is a little summary from the glossary of photography terms. In your photography journey, these key terms will help you master the art easily. You can pin or save this list as a reference for later or when you have a question. It is always good to have a reference to come back to when you are stuck. Best photo gear of 2019 presented by the Technical Imaging Press Association. TIPA has announced the winners of its 2019 awards honoring the best products in the photography industry in 2019. Zenitar 50mm f/0.95 lens officially announced for Sony E-mount cameras with full frame image sensor. The fast prime lens will start shipping from March 20th and the USD price stands around $770. 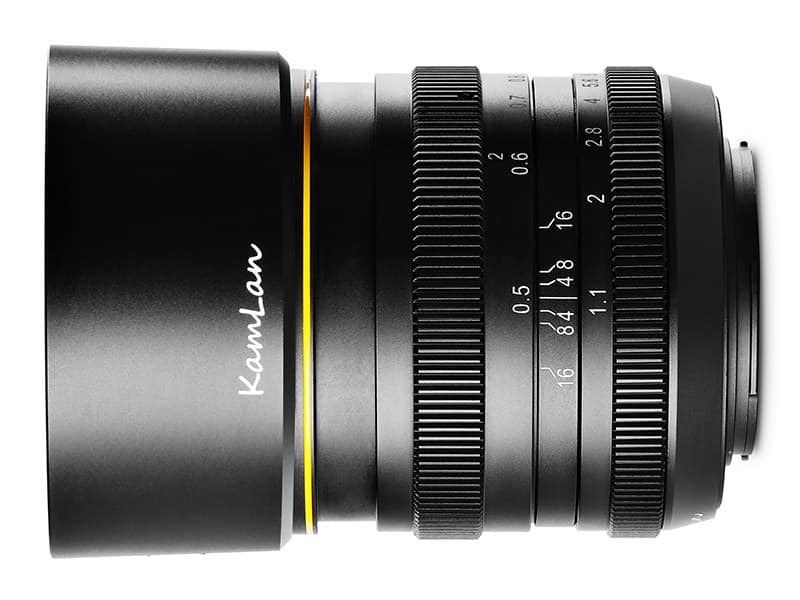 This is the first lens of the line, equipped with an E attachment for mirrorless cameras, as well as a unique bokeh pattern. Ultra-high aperture speed of F / 0.95 provides low-light shooting. Distinctive design detail has become a perfectly round diaphragm, provided with fourteen petals. 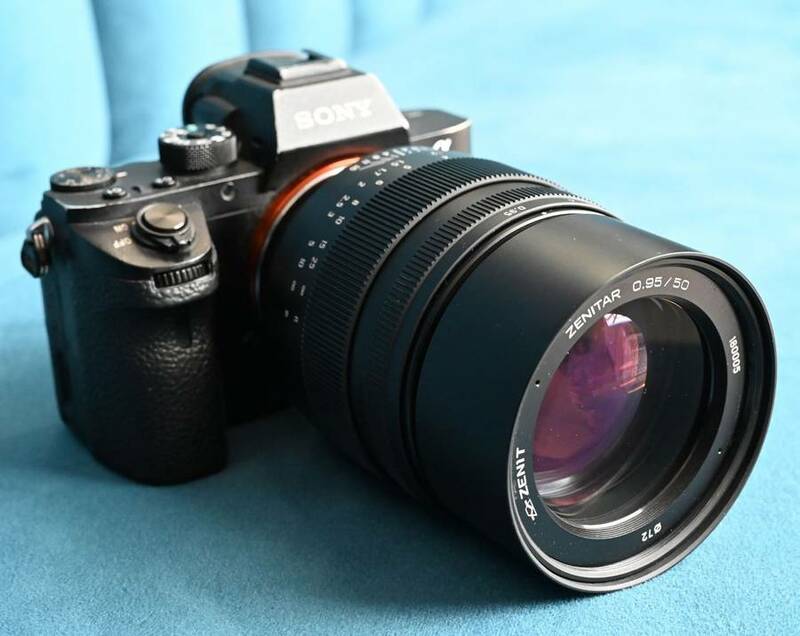 According to recent rumors, Zenitar 50mm f/0.95 lens for Sony full frame E-mount cameras coming on March 15. 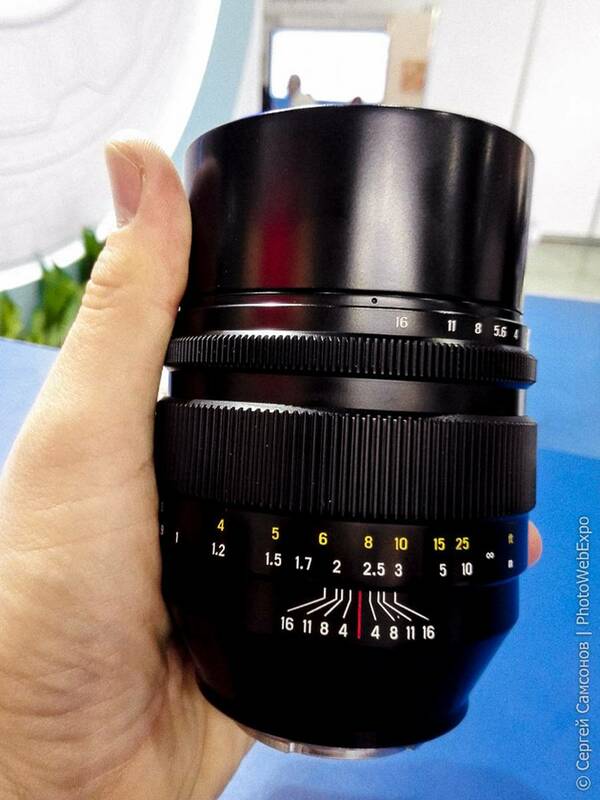 Even the Zenitar 50mm f/0.95 lens will be designed for Sony E-mount system, other mounts will probably unveil later on. So there is a possibility that we might see this fast prime optic on Canon EOS R and Nikon Z models. 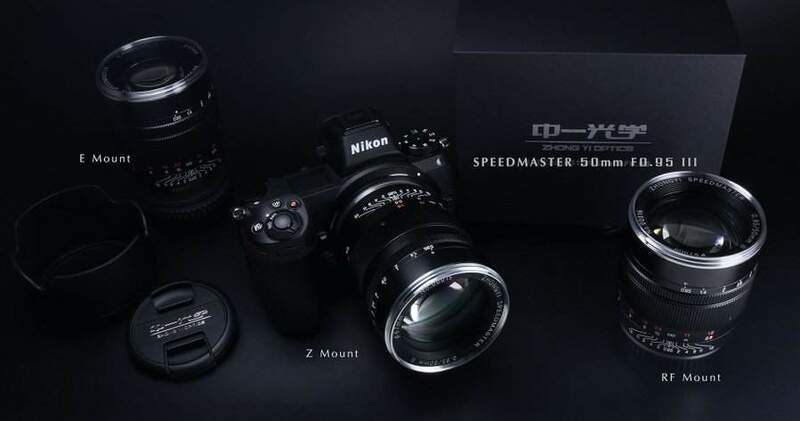 Shoten has announced the Speedmaster 50mm f/0.95 III lens for Nikon Z, Canon RF and Sony E mount full frame mirrorless cameras. The third version of this large-aperture manual focus lens improves image quality by reviewing the optical performance.